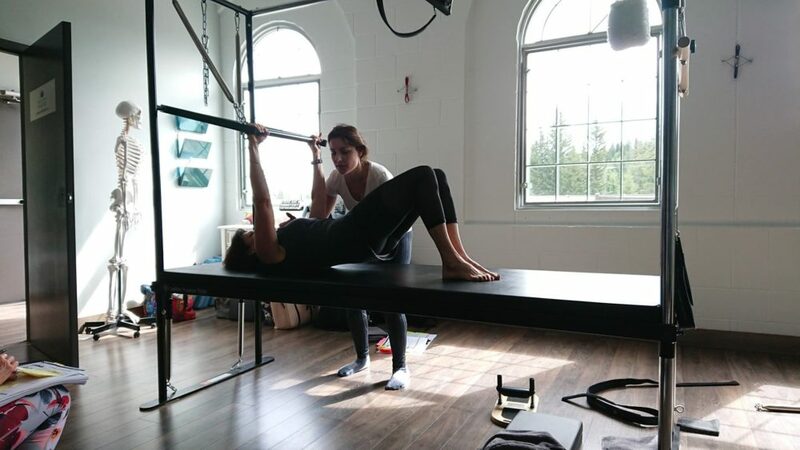 What distinguishes one Pilates teacher training program from another? What exactly distinguishes one Pilates teacher training program from another? The importance of this question is much bigger than most realize, and one that a potential teacher need to seriously consider. We have a unique brand here at Cores and Effect that we are proud of because we aren’t simply following the status quo with teacher training. 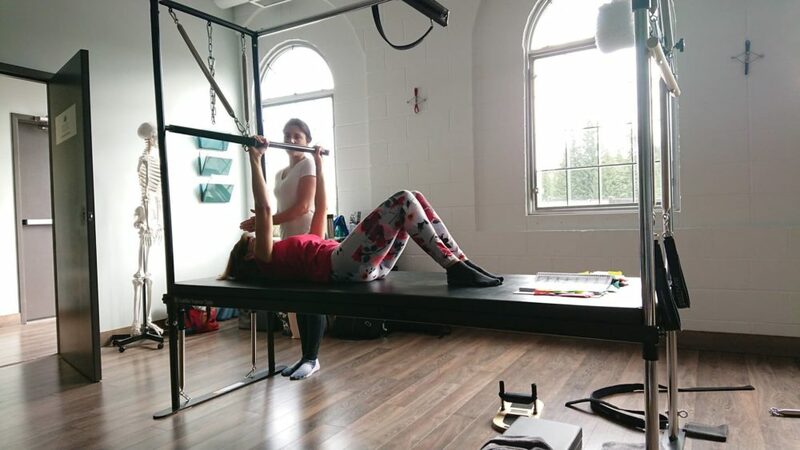 Our passion for the Pilates method and our commitment to helping people is what drives us to produce capable, successful, and confident instructors. How are we different? Too often Teacher training programs instruct by individual modules and solitary exercises that are seemingly unrelated to the next without a consistent ‘thread’ to hold it all together. This evolved as an effort to streamline and expedite training. At Cores and Effect we teach the intertwining depth of knowledge between exercises, Apparatus, and the endlessly fascinating mind-body matrix. 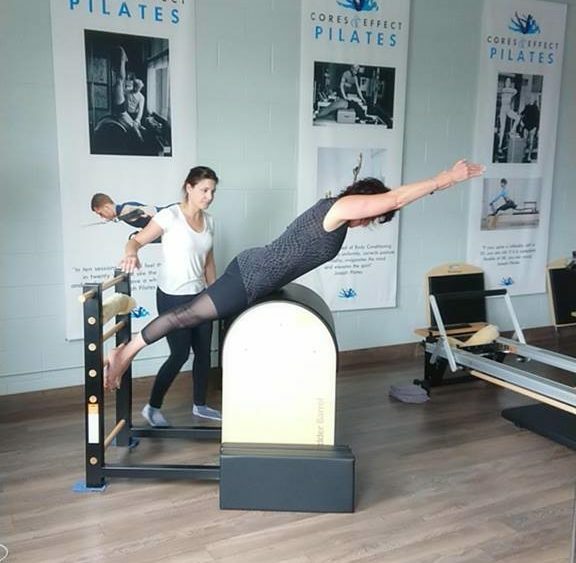 Pilates is an entire system and this unique knowledge is the secret underworld of the Pilates method at risk of being forgotten in the one-dimensional training styles we see today. What is our method of success? We maintain small training groups and require trainees to apprentice – which is unusual within the industry today. We also require mentored practice sessions and lessons on a weekly basis, offer online resources, and maintain a close relationship throughout training and beyond to ensure effective education and outcome. We have an experienced and reliable lineage of instructors to rely on for information and guidance starting with Lead Instructor, senior instructors, and past graduates from our program. To truly understand Pilates and to set yourself apart from all other instructors, Cores and Effect is where you need to be! Previous Post *DRAW CLOSED* Submit Your Feedback for a Chance to Win! Next Post Include your Body in your Life – Return to the Core!